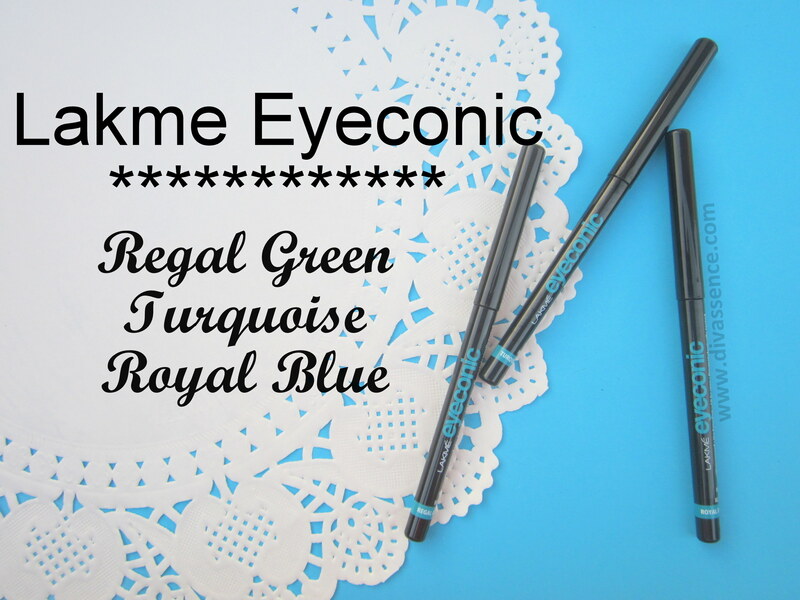 After the phenomenal success of Lakmé Eyeconic Black Kajal, Lakmé brings home yet another international trend in the form of Lakmé Eyeconic White- an innovation that’s likely to break all codes of traditional kajal usage’. 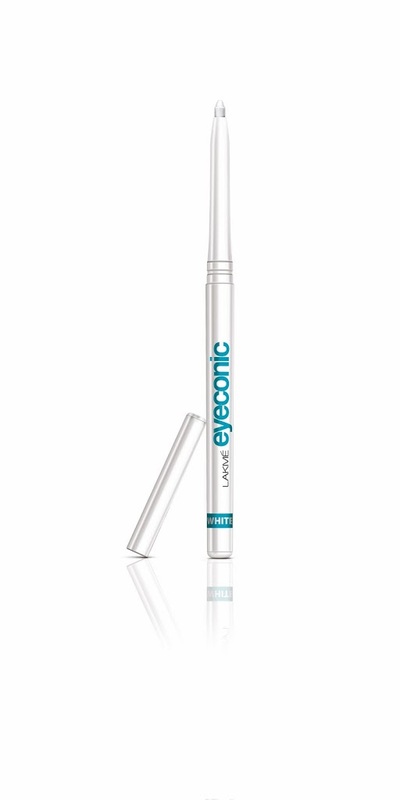 For years, the black kajal has remained an integral part of an Indian woman’s beauty regime, but the new Lakmé Eyeconic White promises to change the game for eye make-up. 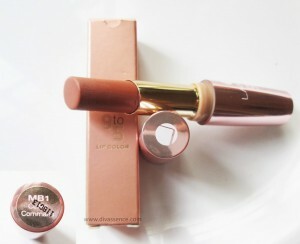 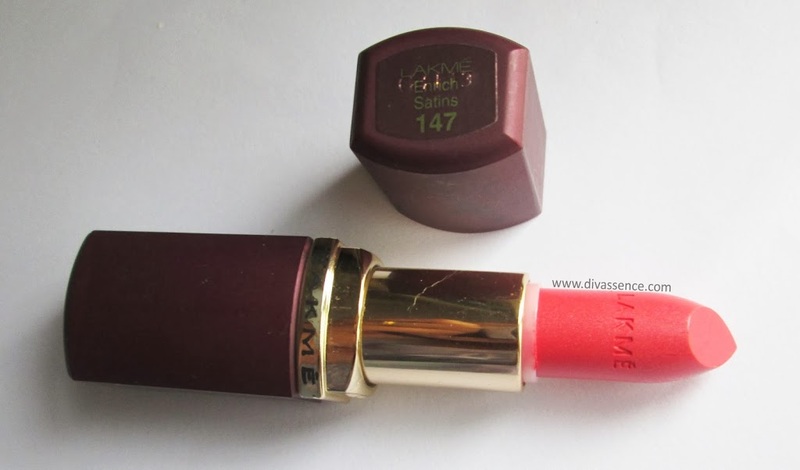 Spotted at several runways internationally this is a first of its kind introduction by Lakmé in India. 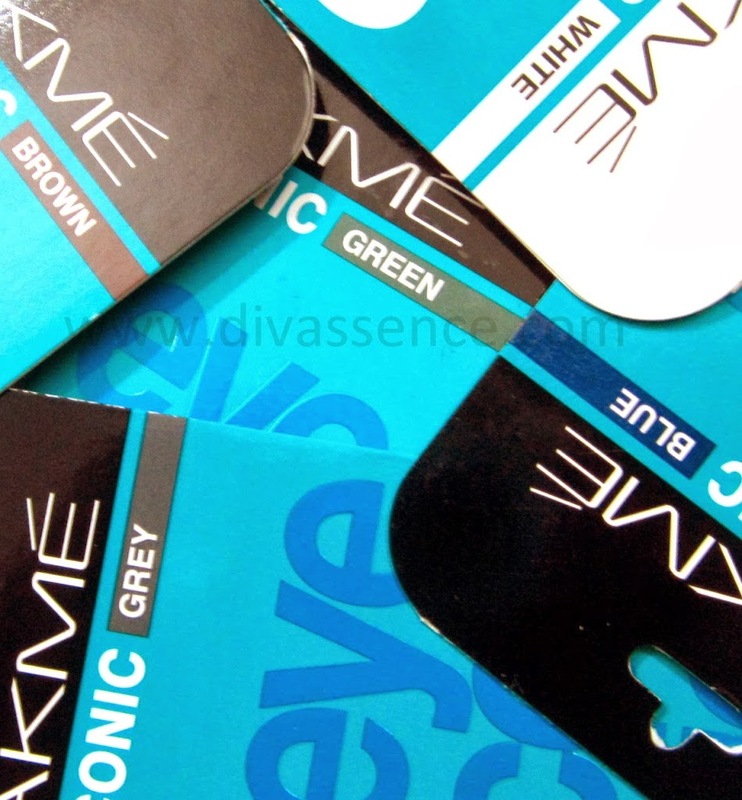 Along with white, Lakmé also introduces four must-have shades of brown, blue, grey and green to the Eyeconic collection.